xtra mile to provide world class customer service every step of the way. Burlington is a city that is a rich repository of history, because it was founded all the way back in 1677. There are many significant sights to see in town, including the Odd Fellows Cemetery, the James Fenimore Cooper House, and Old City Hall just to name a few. We have many current clients that come from the city, and we look forward to making new local friends in the future. From Deacons to Stevens to City Center to Springside, for Landa pressure washers in Burlington, NJ, you will always be able to rely on Gateway Cleaning Equipment. 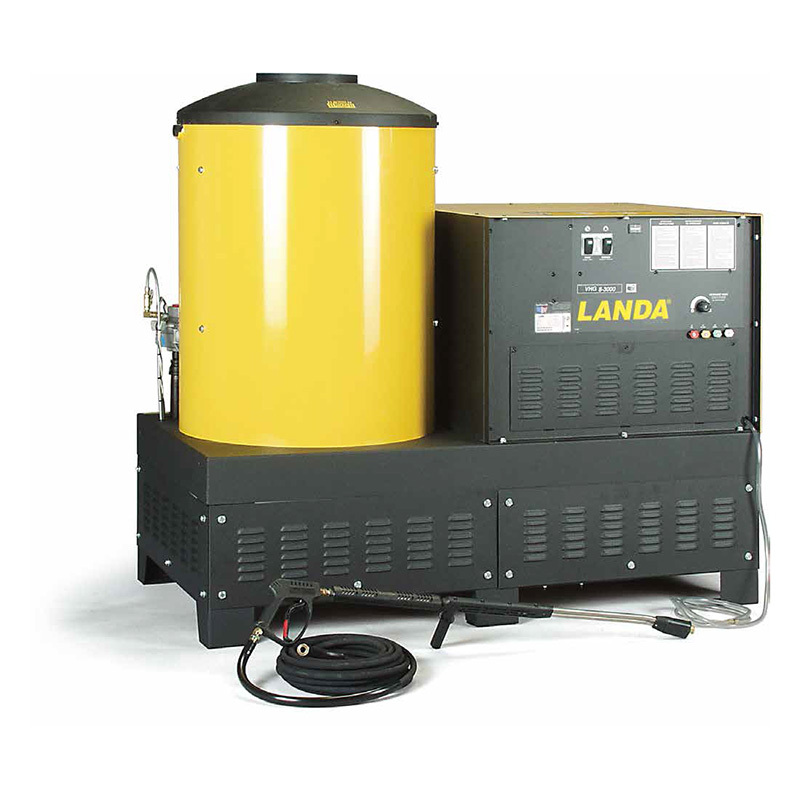 If you want to buy a new Landa Karcher power washer, we have you covered, but our offerings extend beyond the sales arena. We have a talented team of highly experienced, factory trained technicians that can repair high pressure washers that are not functioning optimally. Plus, you do not have to bring your equipment into the shop here at our facility. We provide mobile Burlington, New Jersey industrial pressure washer repairs, so we will gladly come to you. We understand the fact that some people that don’t want to buy a pressure washer need some heavy-duty cleaning at times. As a response, our skilled technicians will go anywhere in Burlington, New Jersey to provide electric pressure washer services. All commercial entities can rely on us for top-quality pressure washing at affordable prices, and we also work with individual homeowners. Contact Gateway Cleaning Equipment Today! 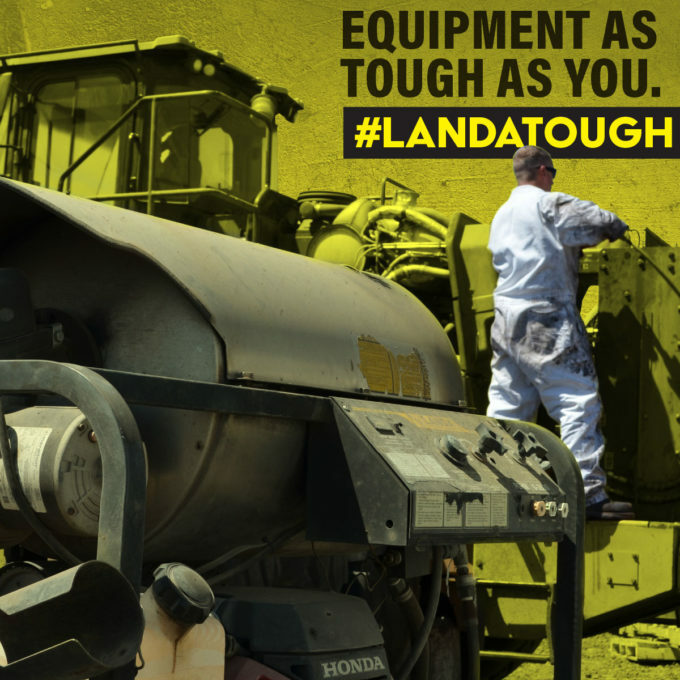 Today is the day to take action if you are interested in buying a Landa Karcher power washer. The monetary part of the equation should not be a concern, because we can connect you with financing, and in some cases, there is no interest for a particular period of time. And of course, we are here to help if you need an electric pressure washer repair. If you have any questions, you can reach one of our Burlington, NJ industrial pressure washer consultants at 732-919-0800.